Difference between direct costs and indirect costs is an area that PMP aspirants often have problem understanding. This post is another in the series on PMP Study Notes to help make your concepts crystal clear and give you confidence as you go into the PMP exam. This is an addition to my 80+ Commonly Confused Concepts for PMP Certification. In this post, we’ll learn about the difference between direct costs and indirect costs in project management with detailed examples and explanation. Are Indirect Costs included in Project Estimates? Direct costs are costs that can be directly attributed to a specific project, e.g. labor, raw materials, and equipment rental costs. 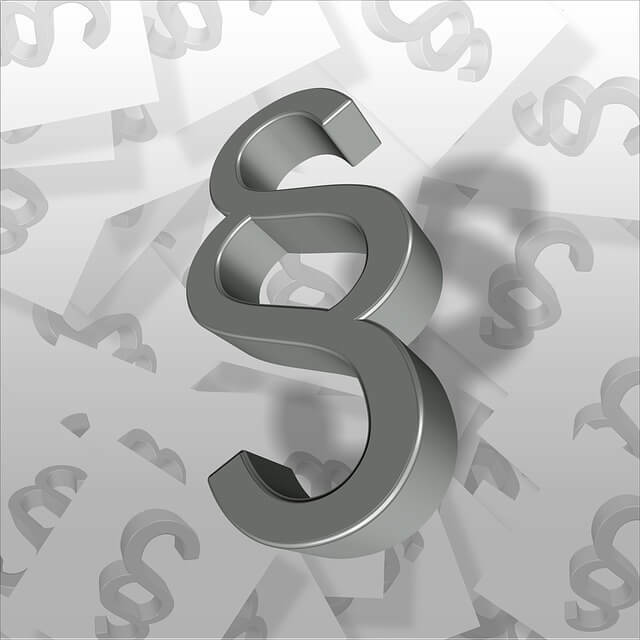 Indirect costs are costs that cannot be directly attributed to a specific project, e.g. management, general administration, rental and utility costs. In other words, indirect costs are those for activities or services that benefit more than one project. Let’s take a specific case of an IT services company operating out of a rental facility and handling multiple projects of varying sizes and durations from the facility. Both direct and indirect costs should be considered while making Make-or-Buy decisions on projects. Direct Cost would include the actual cost of purchasing the product whereas, Indirect Cost would include the cost of supporting the purchasing process and the purchased product. Direct costs directly benefit a particular project where indirect costs benefit multiple project. I hope you found this post useful. If you have other examples of direct and indirect costs that are not listed here, please contribute them to this post by using the comments section below. Also let me know through your comments other such topics that would like me to write about for PMP Certification. In this post, we’ll compare two formulas for calculating Estimate at Completion (EAC) in Earned Value Management (EVM) as part of project cost estimation. Thank you for well explanation. Tracy - thanks for your appreciation!